Squirrel Cottage is a stunning holiday home for couples or solo travellers who want a relaxing break away. The cottage is located 3 miles from Pitlochry, and is set in a beautifully secluded location. As well as providing guests with a place to rest and relax, the owners have also focused on protecting and caring for local wildlife. 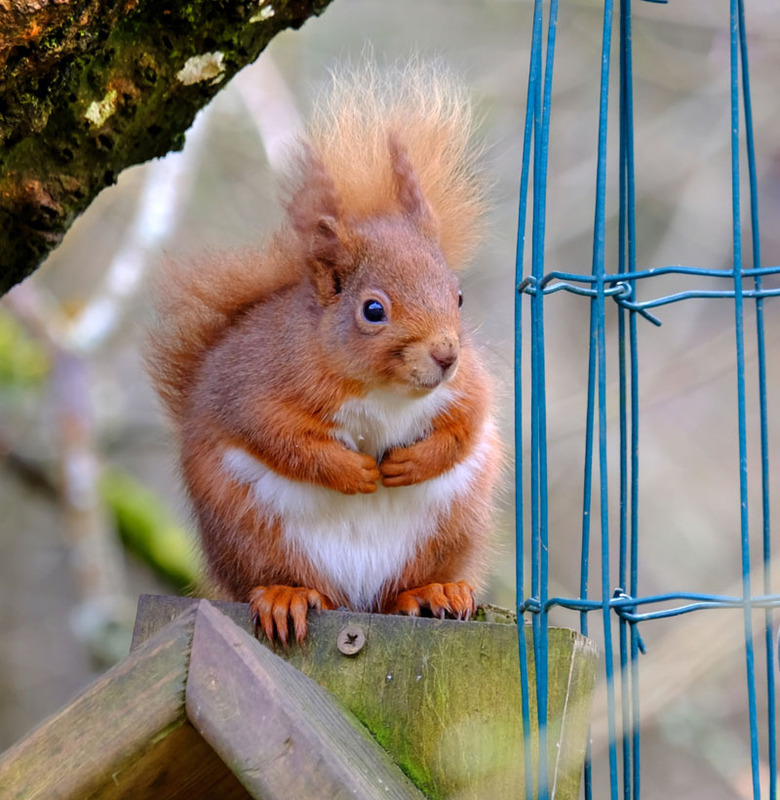 Squirrel Cottage is known for its red squirrels, birds, occasional roe deer, and rare sitings of pinemartins. 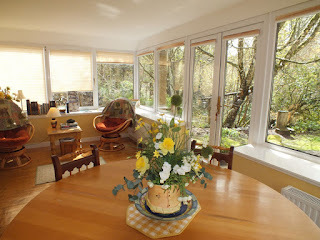 The cottage is the ground floor wing of a coach house and overlooks a small wildlife pond and oak wood. Whether you are looking for a place to watch wildlife or find inspiration in nature, the cottage is ideal. Killiecrankie is a pretty village in the Scottish Highlands. It is a short drive from Pitlochry and only a 5 minute drive away from the main road from Inverness to Perth. Information on the surroundong areas is provided in Squirrel Cottage so you can carefully select what you want to see and do to make the most of your visit.